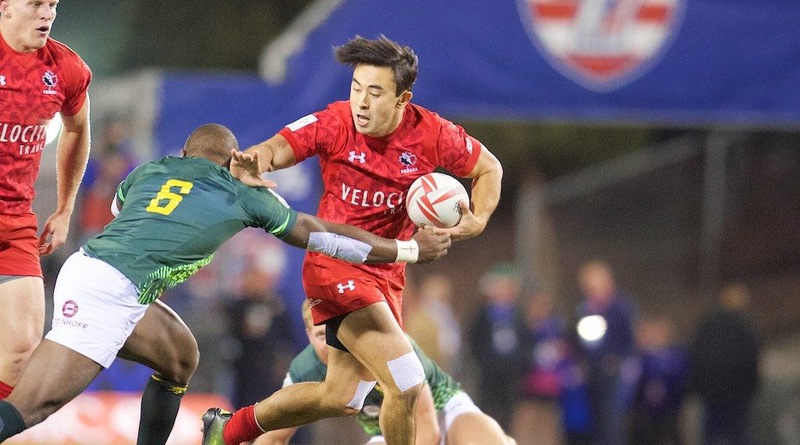 The World Rugby Sevens Series touches down in Vancouver again this weekend. It’s year-three for the insanely successful tour stop that has captured the attention of the city in a way that had to surprise organizers. 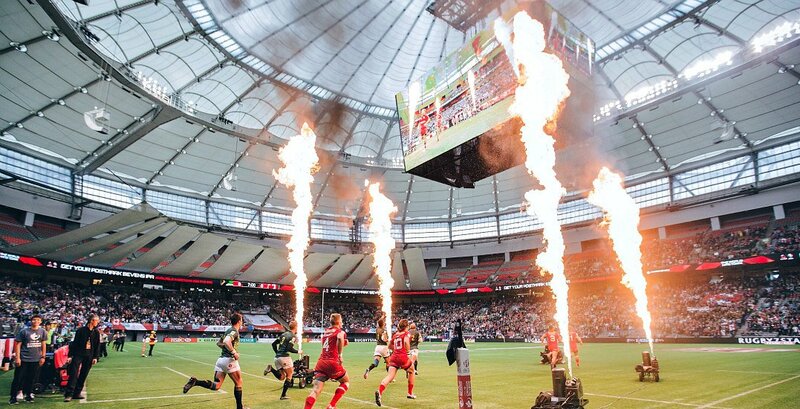 It’s been so successful, that Rugby Canada is looking to extend their contract for another four years, to keep the tournament in Vancouver until 2023. 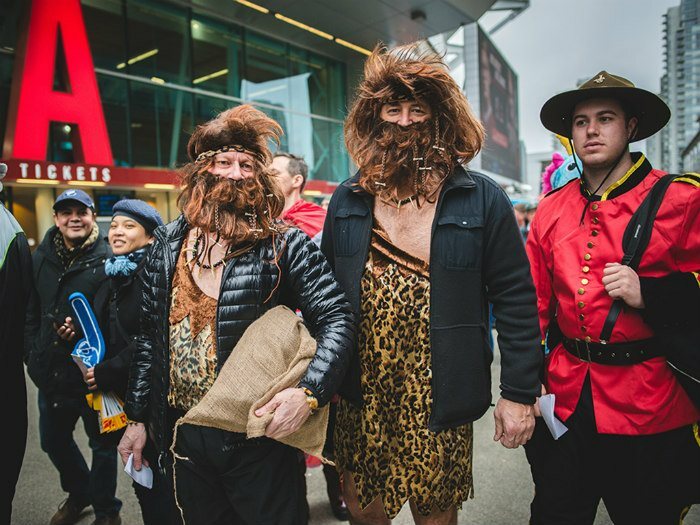 Even if you know nothing about Rugby Sevens, you know when they’re in town. That’s because you’ll see grown men with tutus walking around the streets of Vancouver. You’ll see an entire group of people dressed up in beaver costumes. It’s called ‘fancy dress’ and it’s arguably the best part of sevens. 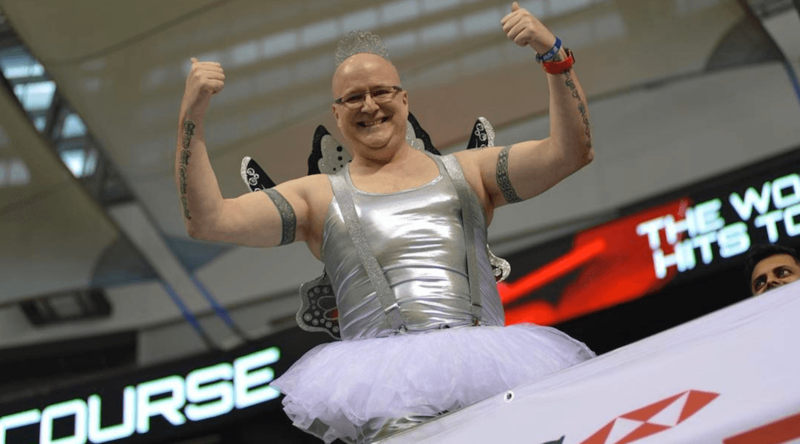 It’ll be like Halloween at BC Place, with fans arriving in all sorts of costumes. Some are related to the country they’re cheering for, but many more are super random. Over 70,000 seats have already been sold for the two-day event, with Saturday’s action close to selling out. That means the lower bowl of BC Place will be full, with even some sections of the rarely-used upper bowl filling up as also. The crowd doesn’t sit on their hands, either. If the first two years are any indication, expect a fully-engaged audience, full of energy and enthusiasm. You won’t believe how many Fiji fans will be in the crowd. 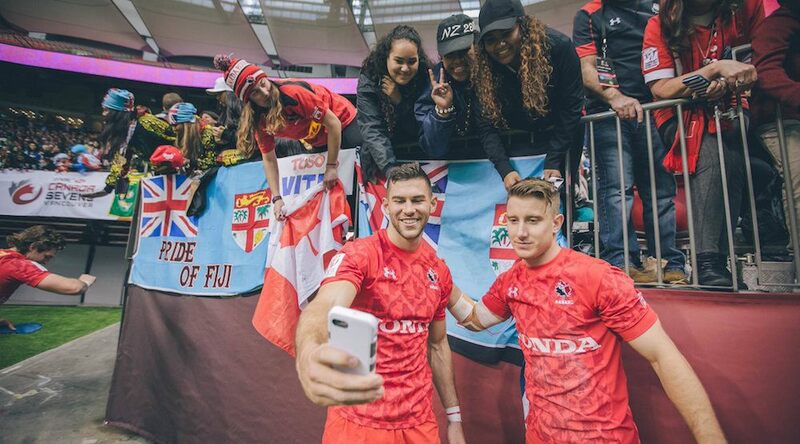 Fewer than a million people live in the tiny island nation, but you’d never know it by their representation at BC Place. 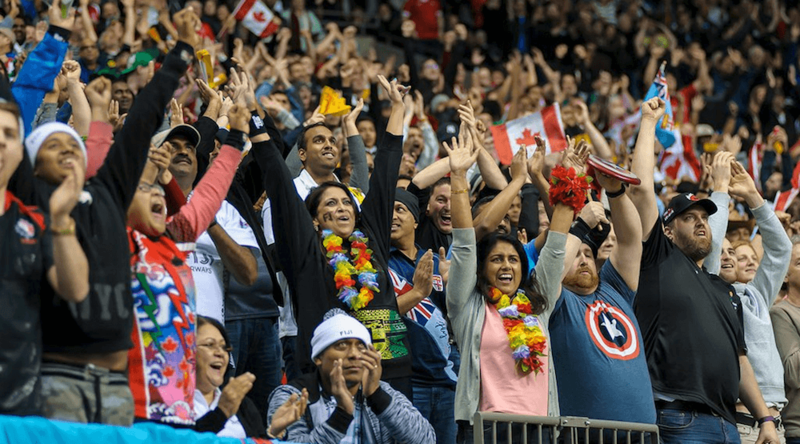 They’re some of the most enthusiastic rugby fans, and you can understand why. Fiji plays one of the most visually pleasing styles in the entire world. Don’t leave your seat when they’re playing. If you know nothing about rugby, you probably still know about the Haka. The traditional aboriginal Maori war cry is a staple of New Zealand’s rugby team, and that’s also true in Sevens. The difference? In traditional rugby, the Haka is performed before every match. 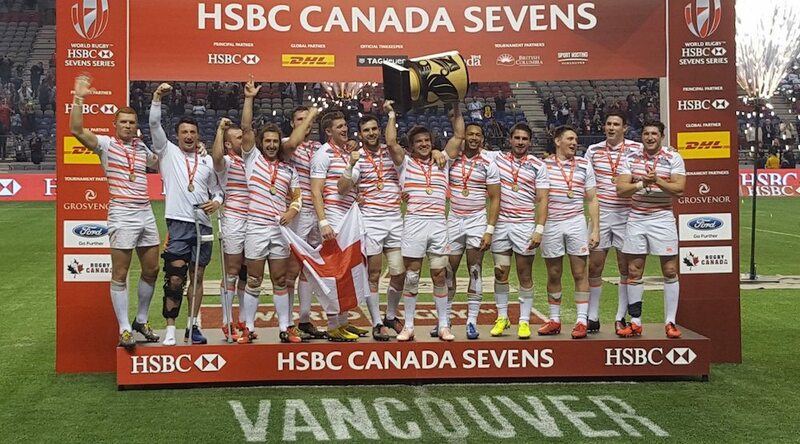 In Sevens, they only perform it if they win the tournament – as they did at the Vancouver tournament in 2016. And they do it shirtless. Sevens is an abbreviated version of traditional rugby union. Games are much shorter and there are fewer players (7) on the field at one time. It makes for a much faster, high-scoring sport. Because games are so short (they’re over and done in 15 minutes), a high number of matches are crammed into each day of action. Every team will play three games on Saturday, for a total of 24 matches. The first game takes place at 9:30 am, with the final match beginning at 7:08 pm. It’s a full day. Playoff Sunday includes 21 more matches and is also an all-day affair. Vancouver is just one of 10 tour stops, with teams earning points based on their placing at each tournament. Teams were in Las Vegas last weekend, with Hong Kong, Singapore, London, and Paris still to come. Sixteen teams are divided into four groups for the round robin portion of competition. Canada is in Pool A with USA, Australia and Uruguay. 8. How good is Canada? 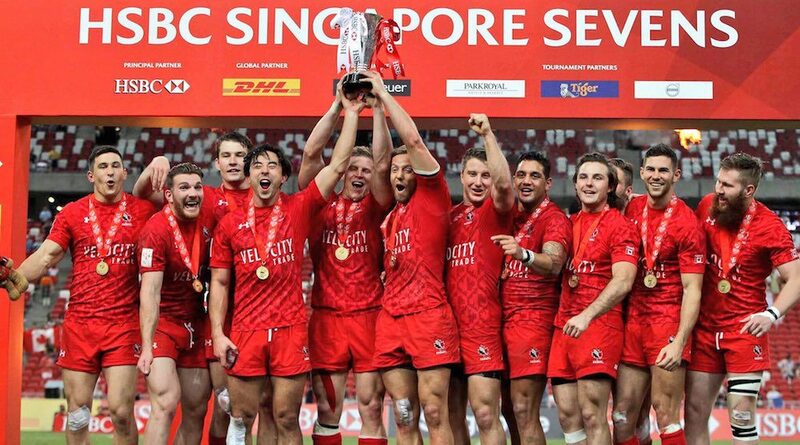 Canada finished eighth in the series standings a year ago, earning their first-ever first-place finish at the Singapore Sevens tournament. They added a third-place finish in London, too. This season, Canada is currently ranked 11th. Their best finish was in Cape Town, when they secured fourth-place. Sevens, like other forms of rugby, is a brutally physical sport. What will strike you about it though, is the sportsmanship displayed. There’s very little arguing with officials or opponents. Players play hard, but for the most part, they play fair. It’s very refreshing to see.